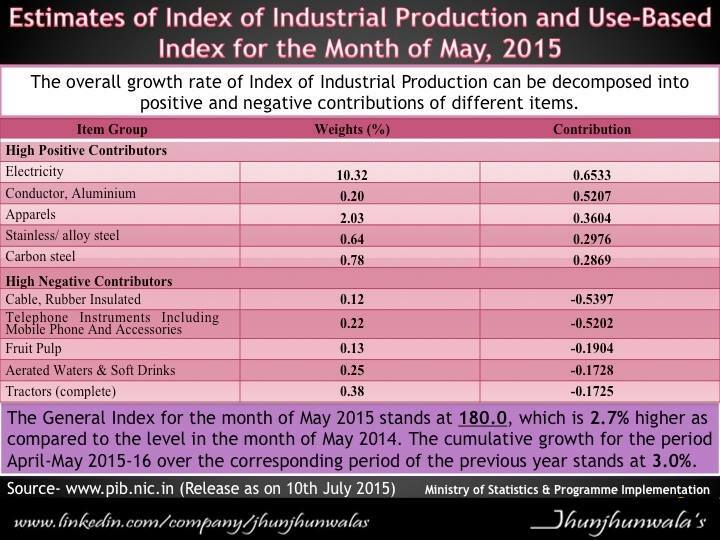 As on 31st July 2016 , 30th June 2016 and 31st May 2016. 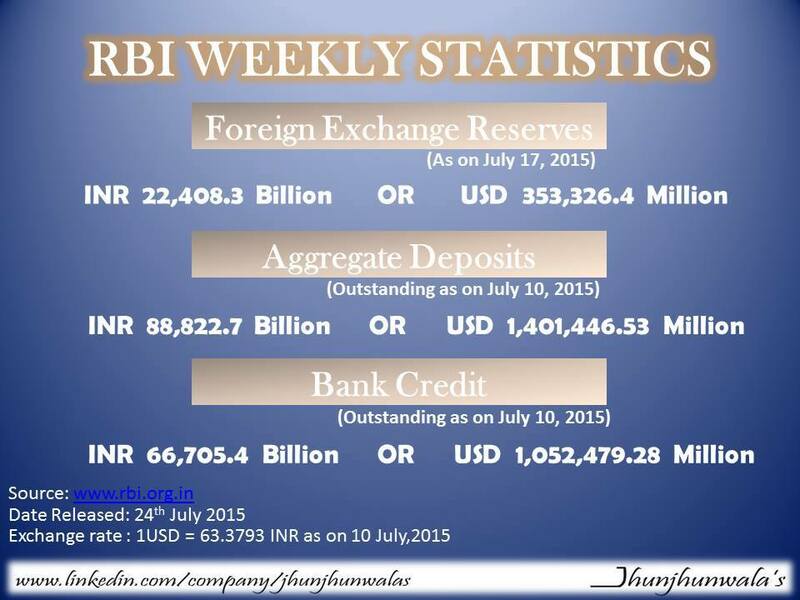 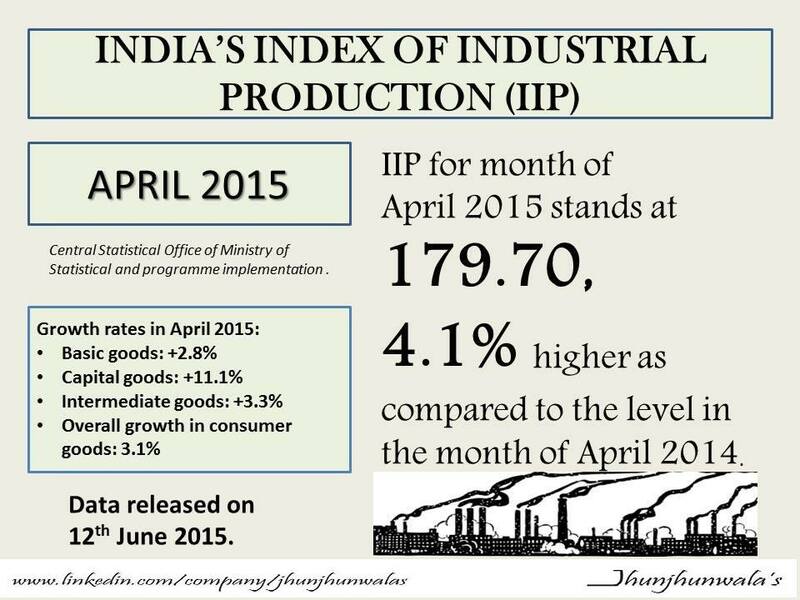 This entry was posted in FinanceIndia. 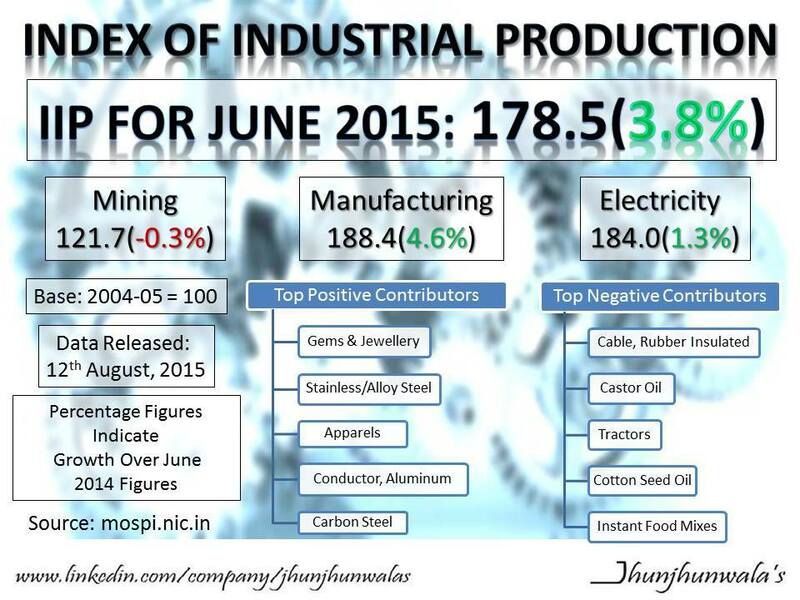 Indian ‪#‎FDI‬ Foreign Direct Investment Policy as on 20 June 2016. 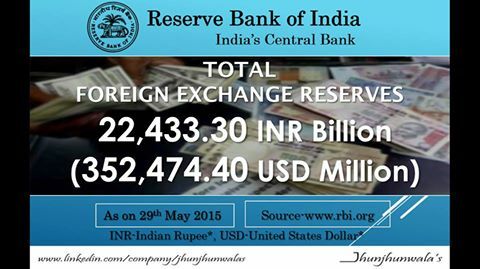 An Intro on Automatic route ,Direct route and Total Foreign Direct Investment in India. 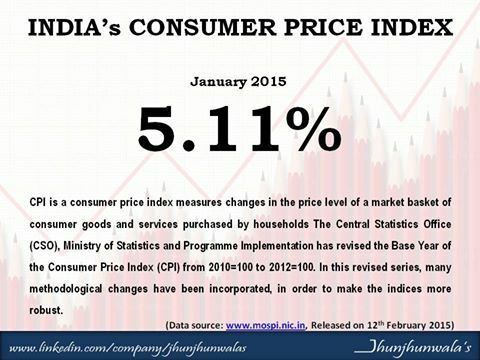 This entry was posted in Business , Economic and finance related Information , Knowledge & Training, Business , Economic and Financial News, Economic and finance related Information, fdi, FinanceIndia, India. 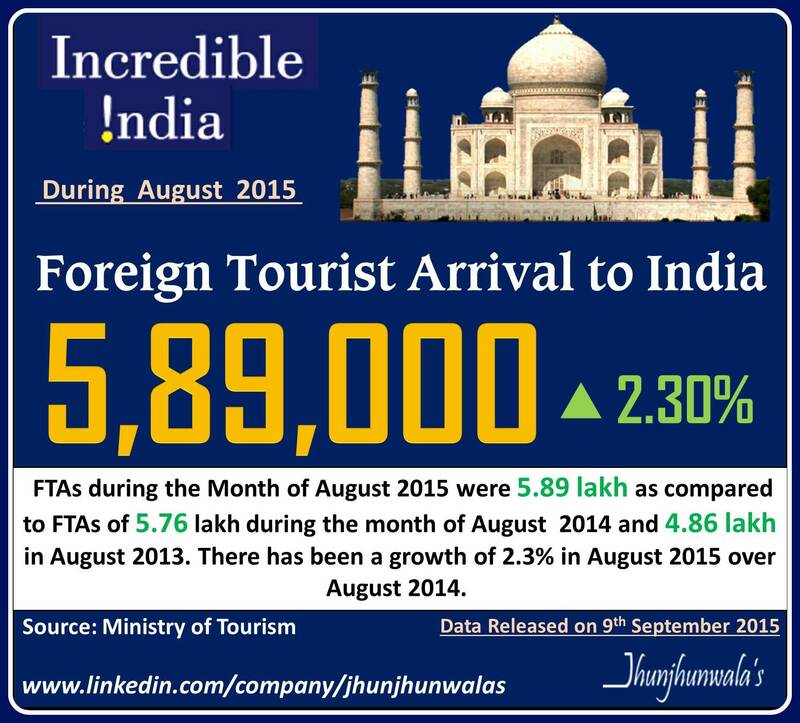 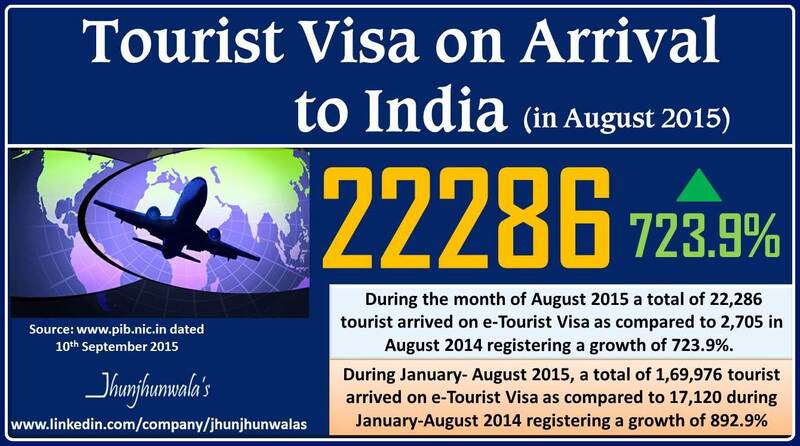 This entry was posted in FinanceIndia, Tourism India and tagged ForeignTourist, FTA, India, IndiaTourism, jhunjhunwalasFinance, Tourism, TourismData. 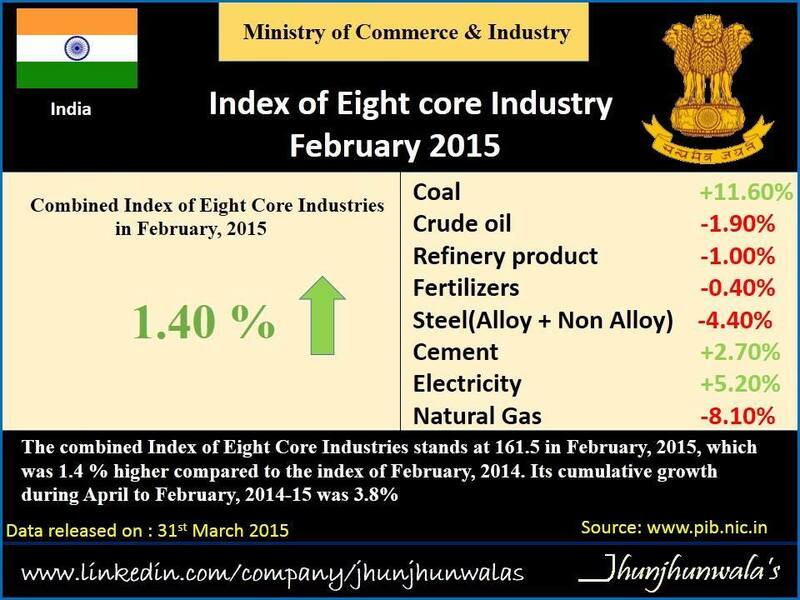 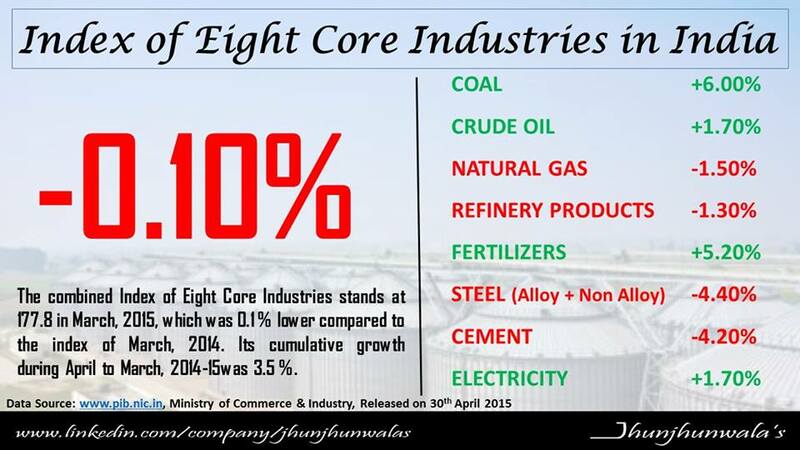 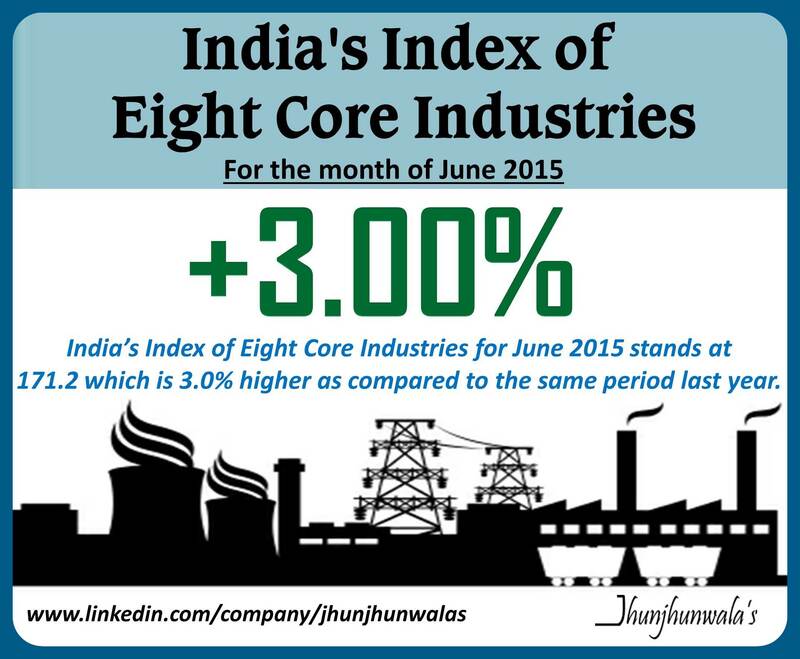 This entry was posted in CoreIndustries, FinanceIndia, India and tagged Cement, Coal, CrudeOil, EightCoreIndustries, Fertilizers, India, IndiaEconomy, jhunjhunwalasFinance. 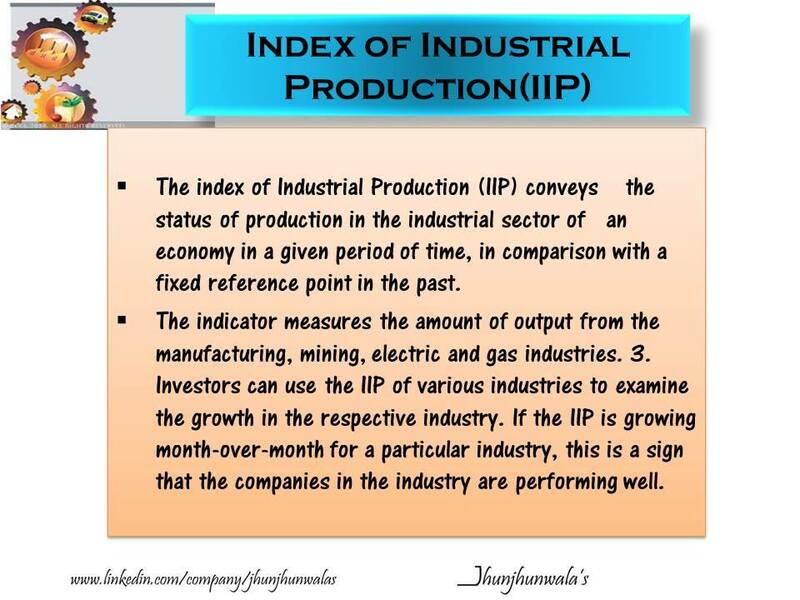 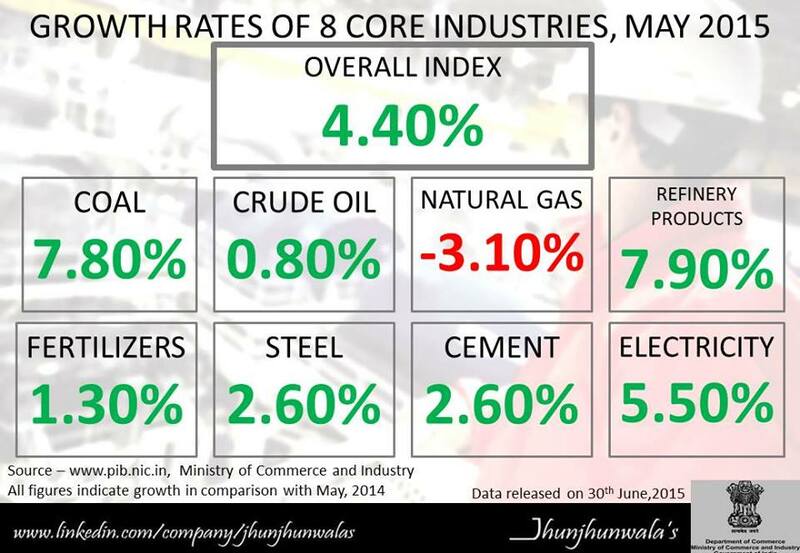 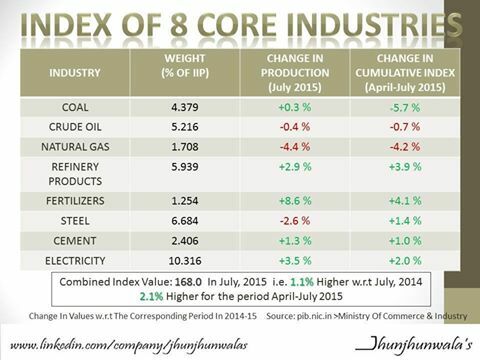 This entry was posted in FinanceIndia, IIP, India, Inflation and tagged #IndustrialGrowth, #Industries, IIP, IndustrialProduction, inflation, jhunjhunwalasFinance. 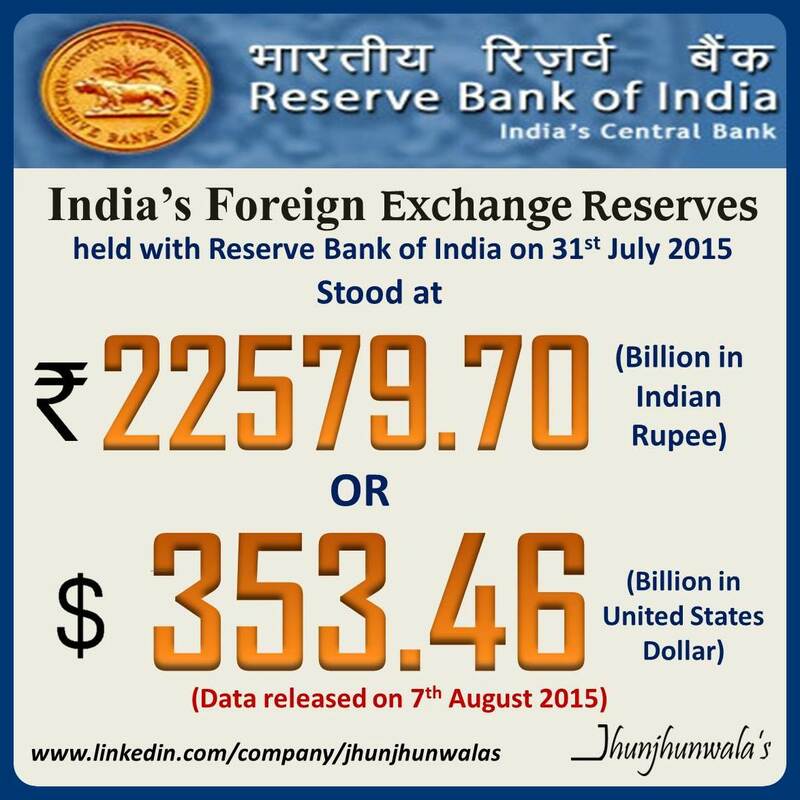 This entry was posted in Currency, FinanceIndia, Forex, Forex, India and tagged CentralBank, ForeignExchange, IndiaCurrency, IndiaForexRates, IndiaInvesting, jhunjhunwalasFinance, RBI. 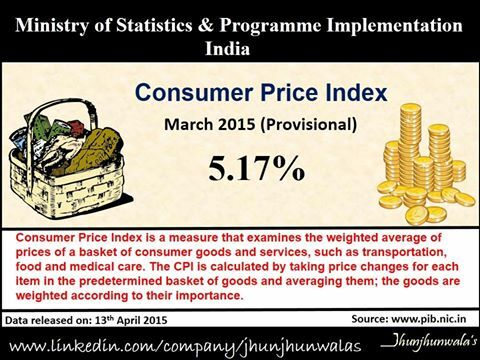 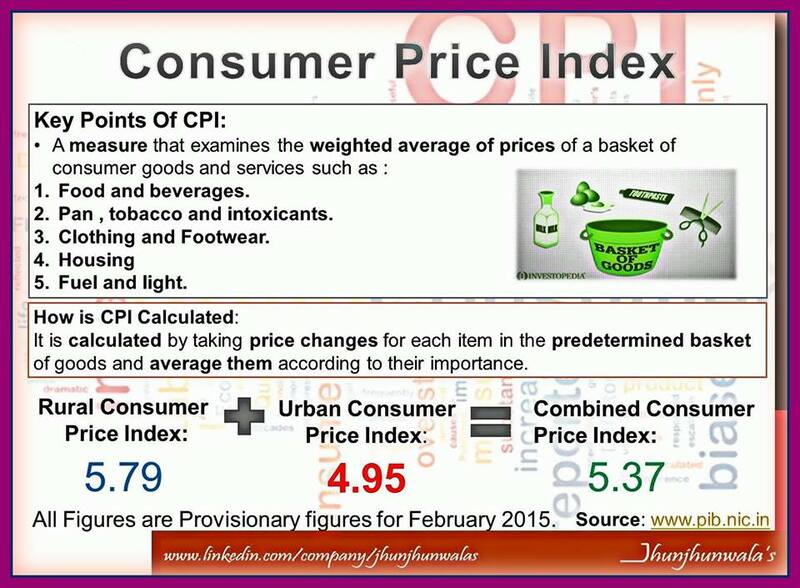 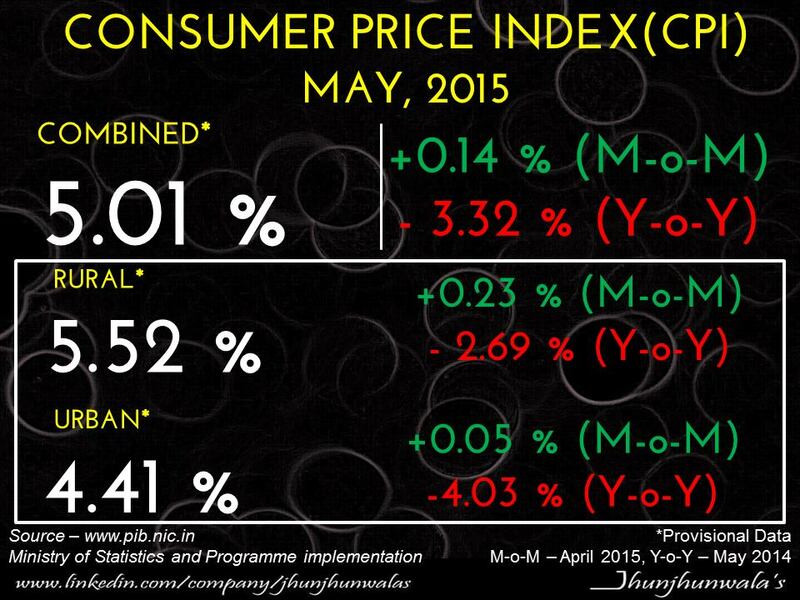 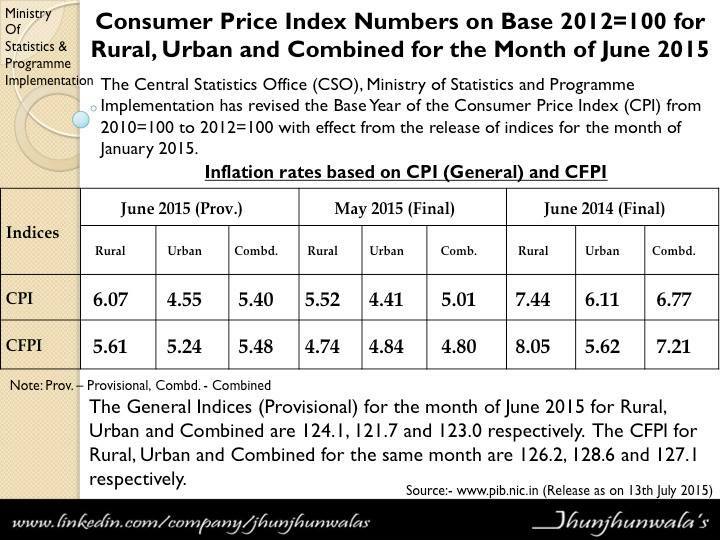 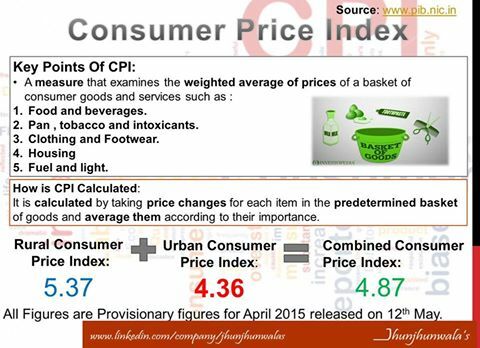 This entry was posted in CPI, Economic and finance related Information, FinanceIndia, India, Inflation and tagged #indiaInflation, ConsumerPriceIndex, CPI, CSO, inflation, InflationData, jhunjhunwalasFinance.